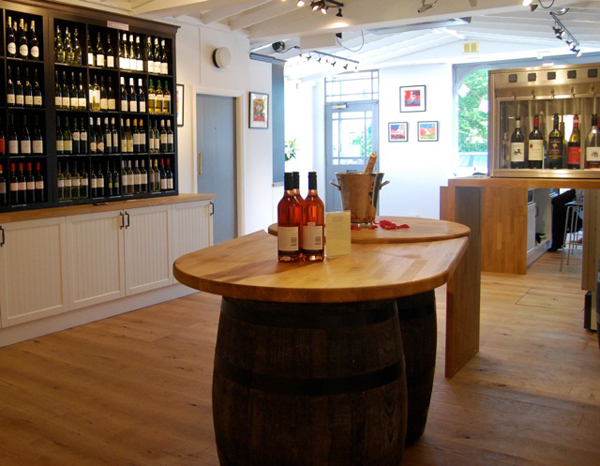 When Kai and Caroline Horstmann saw their local wine store close, they realised it was an opportunity too good to miss. 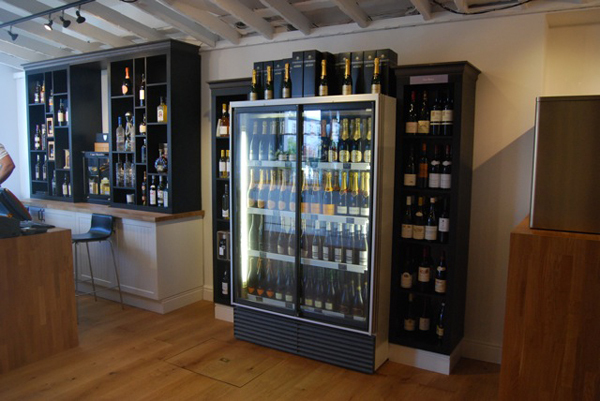 They invested in revamping the store, and, with the help of Enotria, installed an 8 bottle By The Glass tasting machine into their store. 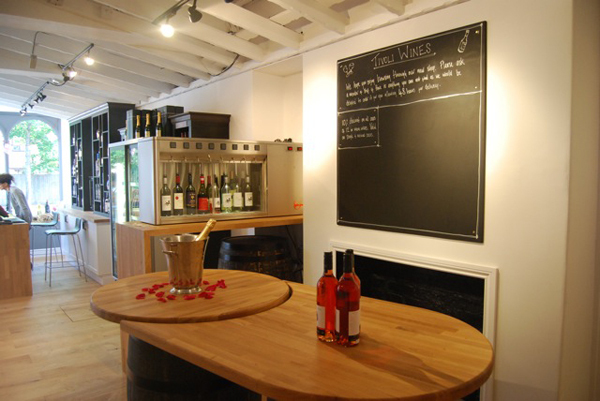 The effect has been that Kai and Caroline can now offer ad-hoc tastings, as well as host organised tastings where customers can help themselves to the wines in the machine. 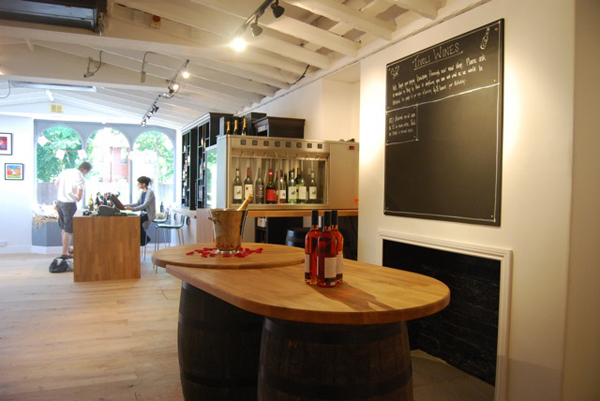 Plans are afoot to open the space above the shop into a relaxed wine bar, where customers can unwind with a great glass of wine in stylish and comfortable surroundings. Having only recently installed the machine, it has been a good PR talking point, with many of the local papers writing about both Tivoli and the wine dispenser. The fact that they have such a unique offering means they can immediately differentiate themselves from other local competitors. 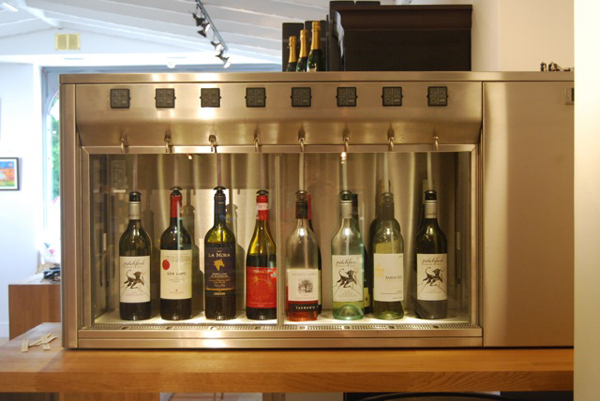 Our ‘By the Glass tasting machine’ has proved a fantastic marketing tool within our wine shop. 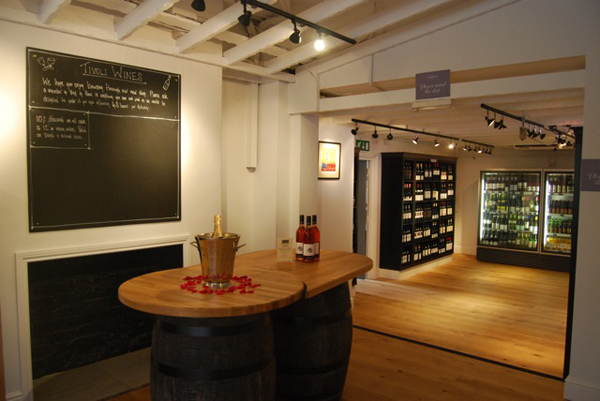 It is great to be able to offer our customers such a great selection of white and red wines on tasting and to know that the wine will keep perfectly for a number of weeks ensuring there is no wastage on open wines. 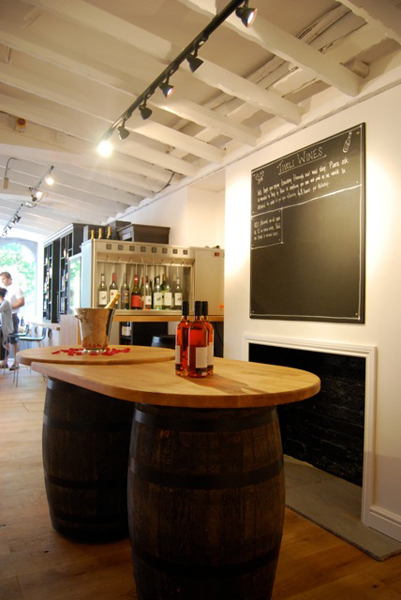 It also provides a great talking point for customers and offers them peace of mind when purchasing high priced wines as they are able to sample before they buy.